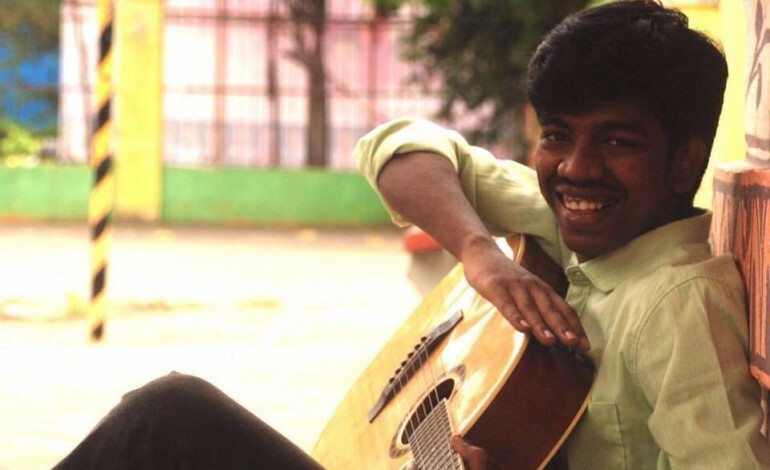 Justin Prabhakaran is an Indian film composer, musician and singer-Songwriter. He did Music for more than 50 Short Films. He worked as assistant with Harris Jeyaraj for three and a half years before debuting his own. 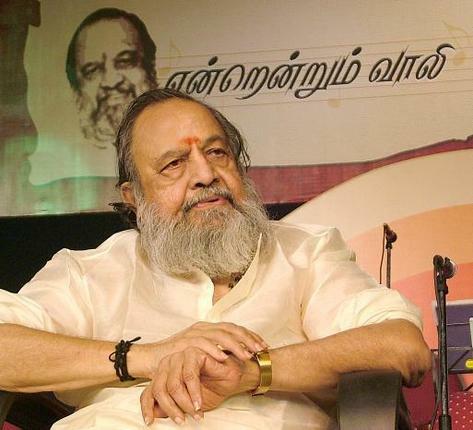 On Big screen his dubut as music composer is "Pannaiyaarum Padminiyum" which is based on short film under the same name. He have won the best music director for Naalaya Iyakkunar in Season 2 and 3 for short films. Naa Munthaanaalu Aalanatha Ennuruvam Nenju..